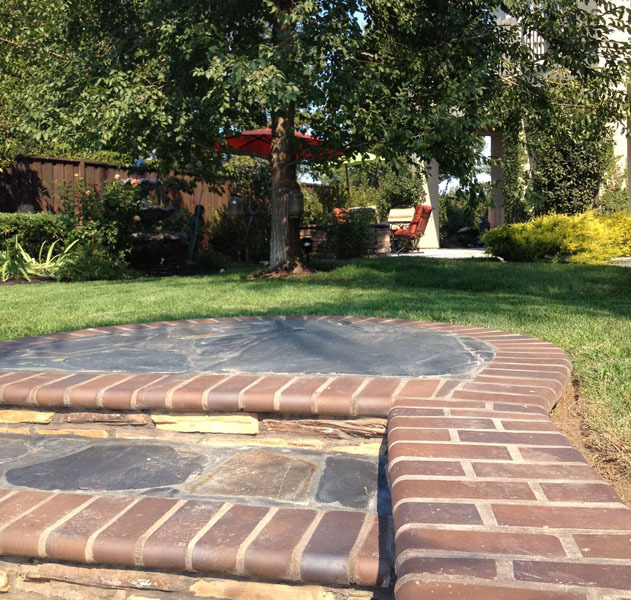 For more than 25 years, Turf-N-Tree has been the top landscape service in Tracy, California, and the surrounding communities of the Central Valley and Tri-Valley. Our reputation for excellent workmanship has resulted in strong relationships with both residential and commercial customers, HOAs and property management companies. More than 80% of our business comes from repeat customers and their referrals. Our expertise encompasses landscape design, landscape construction, and tree care and maintenance of all kinds. 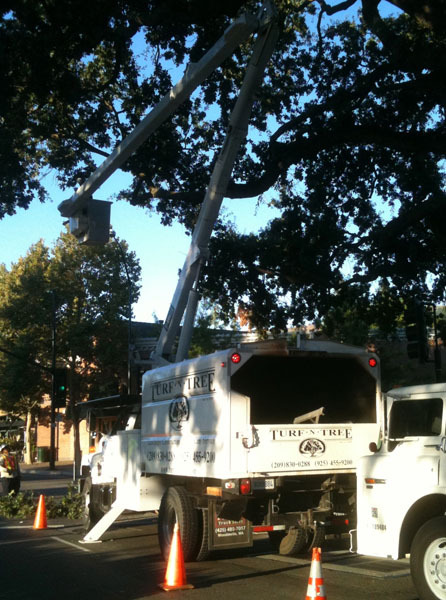 Turf-N-Tree is licensed by the State of California as a construction contractor and for tree care (license #738877). We boast the best-trained and most well-equipped landscaping team in the area. Led by Certified Arborist Scott LaPlante, our staff includes an extraordinary landscape design specialist. We do not use sub-contractors. The Turf-N-Tree team is directly responsible for all phases of every landscape project. We install drainage, irrigation and sprinkler systems, water features, landscape curbing, patios, walkways, lighting, plantings, custom arbor and trellis work, concrete staining, pavers, and outdoor faux painting. Turf-N-Tree has a long history of maintaining the highest standards of workmanship, customer service and safety. We are insured beyond the minimum standards set by the State of California. We encourage you to verify our record of skill, insurance coverage, and customer satisfaction by visiting the Contractors State License Board, the Better Business Bureau, and the International Society of Arboriculture (ISA). Turf-N-Tree is the landscaper of choice for those seeking reasonably priced, beautiful, low-maintenance landscape design and installation delivered with personal service and an uncommon attention to detail. We look forward to working with you, answering your questions, and creating an outdoor landscape that exceeds your vision. Call us for a consultation.